Congratulations to Wisconsin Lakers 7th grade Grey on going 4-0 to win the Blizzard Shootout last weekend. 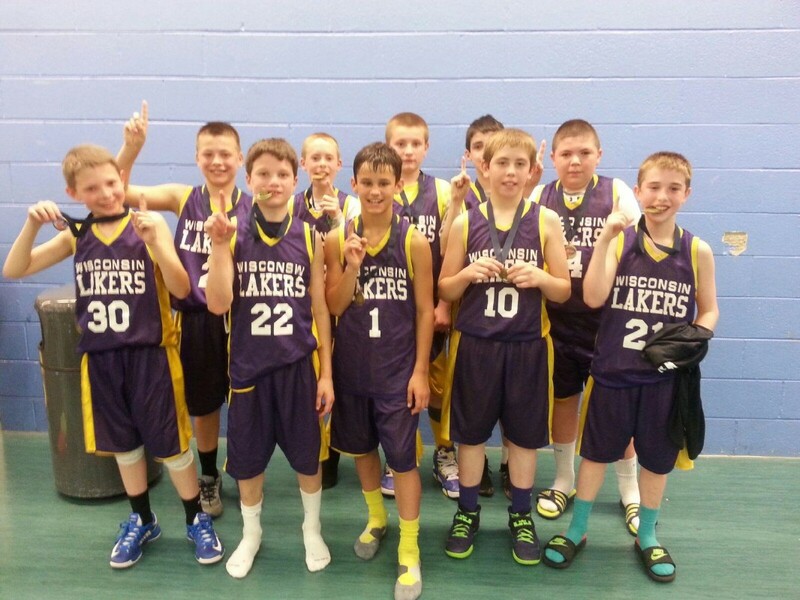 The Lakers blew through the competition to get to the finals, and beat another Laker team in the Championship. Congratulations girls and looking forward to the rest of the summer! Congratulations to Wisconsin Lakers 5th Boys who went 3-0 in their first tournament of the season in Kenosha to win the Super Sunday Shootout. Great start to the season guys!